Rent University Club of Grand Rapids | Corporate Events | Wedding Locations, Event Spaces and Party Venues. You will experience class and charm in a warm club atmosphere at the University Club. Our professional staff will assist you in designing an event that exceeds your expectation while meeting your budget. 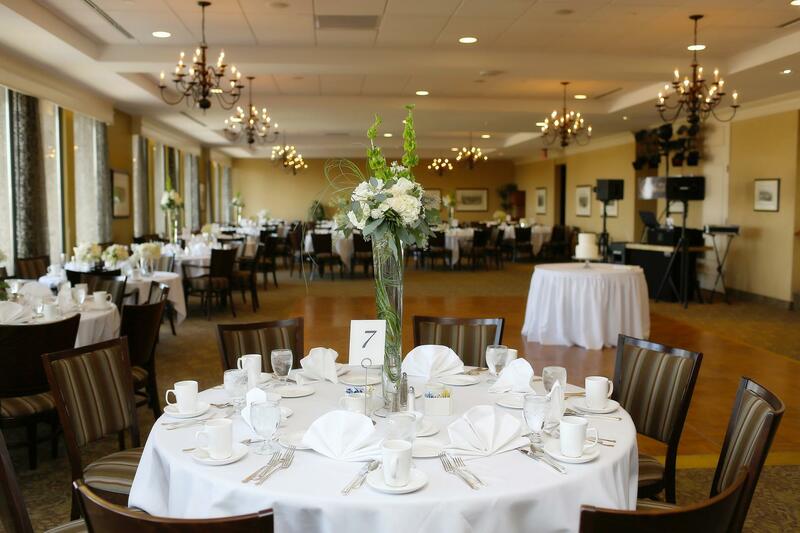 Our banquet facilities are perfect for wedding receptions, business meetings, and more! One visit tells all! The University Club is indeed one of West Michigan’s finest dining establishments. The experience begins with a dramatic view of downtown Grand Rapids, and continues through to a warm, cordial atmosphere. The University Club prides itself on maintaining a balanced environment: formal enough for any special occasion, yet casual enough for an afternoon conversation over cocktails.